This is the first E.P release of FATAL MORGANA released by the oldest active Greek metal label. 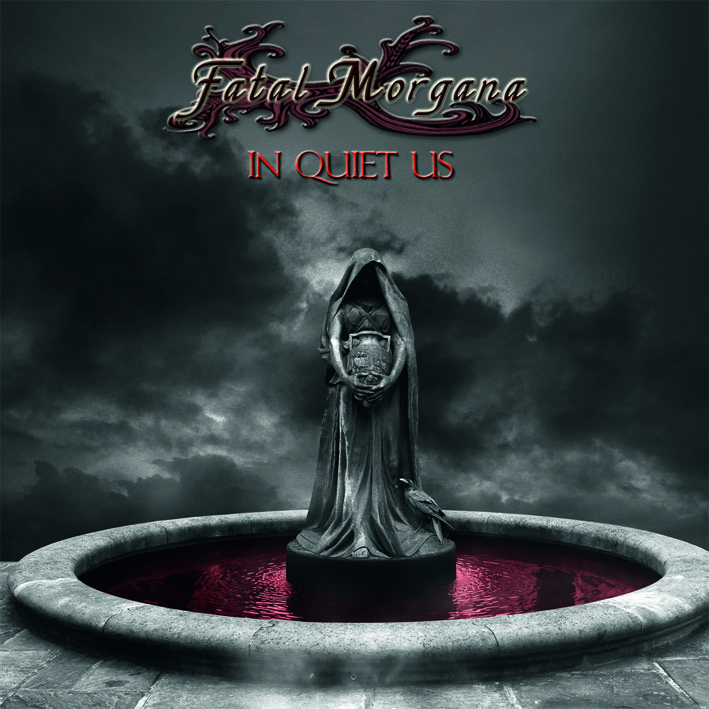 FATAL MORGANA is a well hidden Greek metal gem. For those who don’t know them they play technical power metal with some progressive metal elements. This release contains the two songs (“Close at Hand”, “In Speechless Words”) which were on their demo “Access: Quietus” which was released back in 1996 plus four unreleased songs! The titles of the songs are “…Seemingly a Child”, “The Parting Ways”, “Scens of Grey” and “The Tempest”. The “new” songs are on the same quality and level with the other two and it is difficult for me to pinpoint a particular one. I would say though that I enjoyed “The Parting Ways” a bit more. The singer of the band is Leonidas Hatzimichalis who later sang in more progressive oriented metal bands like IMAGINERY and EQUAL VECTOR. The sound quality is really good considering the fact that these were demo recordings which were made about 14 years ago. The lengths of the tracks are quite big but they keep the interest of the listener. The CD has an overall duration of 42-43 minutes. All in all this is a must release for all the fans of the traditional metal sound! !